You are in : All News > Plant-based and dairy protein trend in sports nutrition, but which will gain the upper hand? 11 Apr 2019 --- The mainstreaming of sports nutrition has certainly not peaked and protein continues to reign supreme in this space. A continuing R&D opportunity in the sports nutrition arena is the rise of plant-based diets and, therefore, dairy-alternative proteins. Innovating around such proteins is increasingly common and nascent products are proving popular with consumers. But is the rise in plant-based a real threat to the tried-and-tested dairy proteins such as whey? Innova Market Insights reports strong growth in sports related positionings within mainstream food & beverage NPD. A 188 percent growth has been reported in new products with a high/source of protein positioning and a 65 percent rise in energy/alertness positions from 2013-2017 (excluding sports nutrition). 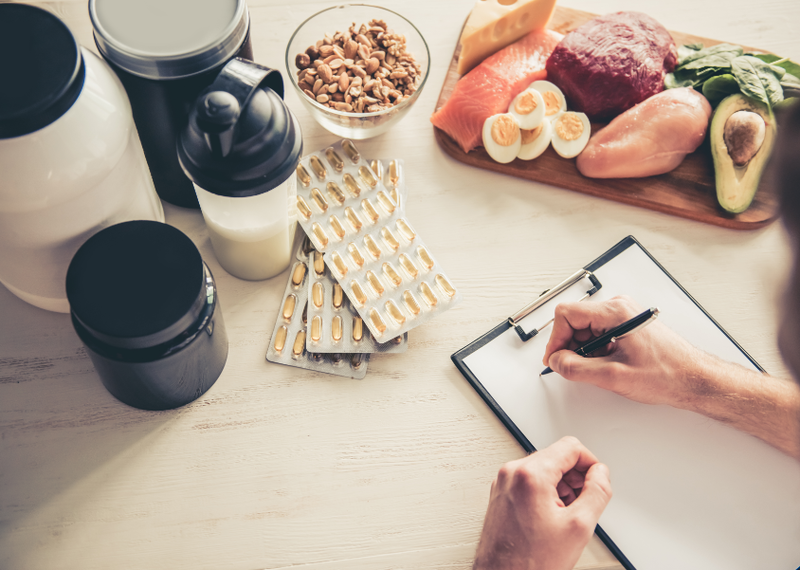 The mainstreaming of sports nutrition still has room to grow says Jordan Donohue, European Business Development Manager, Sports Nutrition & Health Food at Arla Food Ingredients. However, in recent years there has been a blurring of segments, with functional foods and protein enriched food concepts appearing in the sports nutrition segment – and vice versa, explains Ramon Mommersteeg, Segment Manager at FrieslandCampina. Click to EnlargeThe founder of Bio-Synergy shares that its vegan protein powder is becoming a best-seller, alongside its whey offering. “The active lifestyle consumer is driving the main growth of the overall segment today and the variety of product formats continue to increase – with high protein snacking being hot at the moment. Also, healthy aging starts to play a role as older consumers tap into more preventive and holistic views. When you want to live longer, you have to live healthier. Consumers are increasingly adopting this into their nutritional habits and also turning to mainstream sports nutrition products. Therefore, growth is foreseen to further continue for the coming years,” he tells NutritionInsight. The rising interest in plant-based diets, as well as an increasing number of consumers identifying as lactose intolerant or averse, is spurring vegan protein innovation. Daniel Herman, Founder and Director of sports nutrition brand Bio-Synergy, notes that this has had a direct impact on the company’s sales. “The impact of dairy-alternative proteins has been extremely prominent. Our Whey Better protein powder has always been a bestseller, but over the past five years we have watched our Lean & Green – 100 percent vegan protein – close down the gap, increasing in popularity year-on-year,” he tells NutritionInsight. Dairy-alternative proteins are indeed rising in popularity. 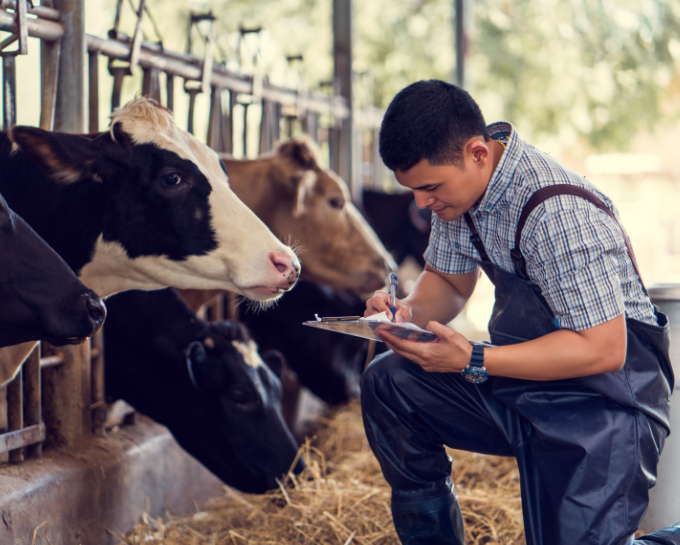 However, regarding complete protein profiles based on amino-acids, dairy proteins generally come out on top and can provide the most readily available proteins for consumers, Herman explains. Yet in terms of environmental positioning, plant-based proteins arguably have the upper hand. Environmental concerns are driving consumption habits. Likewise, brands are marketing their commitment to sustainable production – one promising opportunity can be offering plant-based options. As the global population is set to reach 10 Click to Enlargebillion by 2050, researchers are calling for more people to consume plant-based proteins. “All proteins are needed to be able to feed the world today and surely towards the longer term. And, all proteins are luckily not created equal. Every protein has its own set of distinctive strong and weak points. For the industry, it is key to create the right positioning or the right solution per consumer segment and application,” says Mommersteeg of FrieslandCampina. For the plant-based segment, innovation around flavor and stability has been ongoing. Mommersteeg notes that these challenges can be handled with several solutions such as masking flavors, stabilizers and additives. These, however, may not always be ideal if the desired positioning of the end product is in pure and natural consumer offerings. As a whole, masking may be a key issue within the alternative proteins space and is therefore another area of innovation on the supply side. The fastest growing plant proteins (in average annual growth) of new food & beverage launches with protein ingredients (CAGR, 2015-2017) include rice protein (65 percent), soy protein concentrate (60 percent), pea protein (48 percent), soy protein (19 percent) and potato protein (16 percent), according to Innova Market Insights. Sarah O’Neill, Marketing Manager at Carbery, adds that their sister company Synergy has been developing flavors to pair with emerging protein sources such as hemp, rice, pea and pumpkin and are excited to address new challenges from other emerging sources such as sunflower and quinoa. “Consumers are more open to embracing the flexitarian diet trend and are actively seeing healthier and more environmentally friendly alternatives. When we consider these trends, it is likely that plant-based nutrition will continue to grow for both health reasons and environmental reasons,” Kelly says. Meanwhile, plant-based protein is ideally positioned for fortification of mainstream food and beverage applications and also has its place within targeted nutrition, she explains. 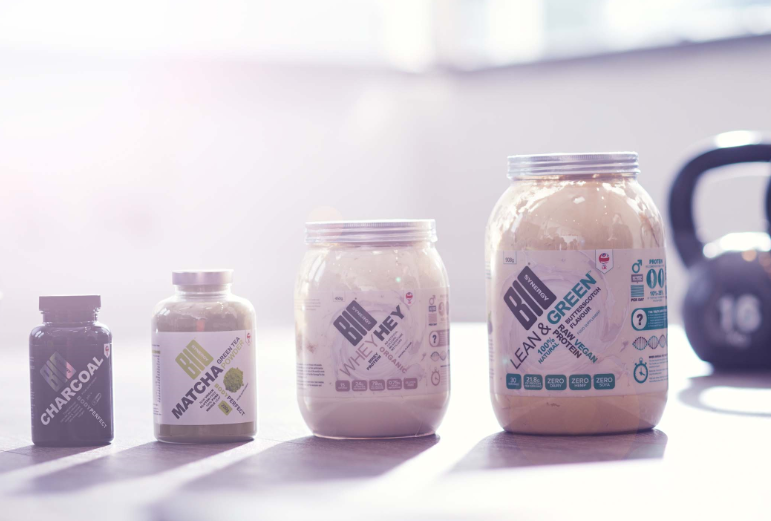 As many consumers are highly concerned with both ethical and environmental aspects, she believes that this will continue to drive growth for plant based protein. As the demand for both plant-based and dairy protein continues, an interesting influence has hit the dairy industry and it revolves around offering a cleaner label, or even “purer,” dairy protein. For many consumers, clean label and transparency still dominate. “From a dairy perspective, we see an increase in the number of claims around grass-fed and vegetarian. Additionally, as consumers in countries such as China are becoming increasingly informed on the topics of nutrition and performance, there is an increase in demand for transparency on protein quality and source, and a shift away from soy or skim based formulations,” O’Neill explains. FrieslandCampina has seen increased interest in native proteins derived from fresh milk where the protein, due to minimal and gentle processing, is in its native intact form. Nutri Whey Native and our micellar casein, Micelate Prestige, are both native proteins that meet these market needs,” Mommersteeg says. 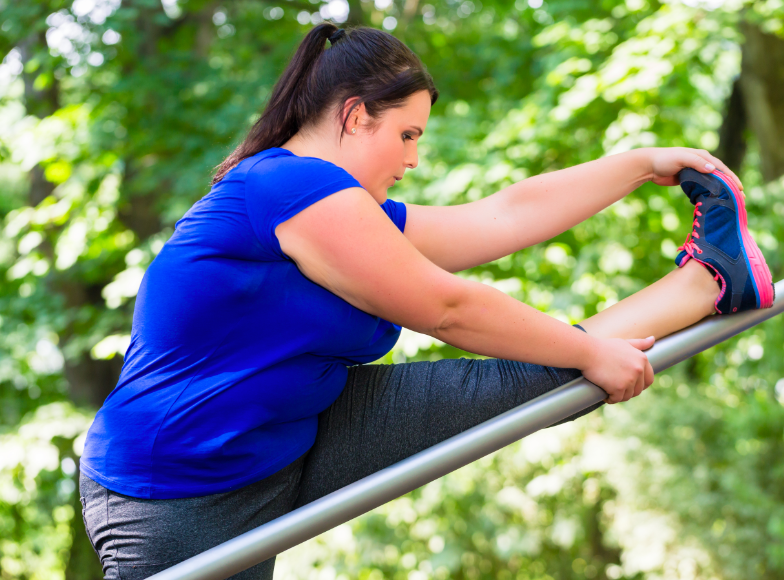 On this protein “plus” platform, Carbery unveiled a new ingredient range in November last year, which targets the digestive health and active consumer segments. Bifipro is based on whey protein isolate (WPI) which is produced using a natural fermentation process using a starter culture obtained from kefir grains. Produced with milk from grass-fed Irish cows, it is marketed as containing all the essential branched chain amino acids (BCAAs) required for muscle growth and maintenance, making it particularly suited to active consumers. For active consumers, research supports the hypothesis that modifying the microbiota through the use of probiotics and prebiotics could be a valuable therapeutic tool. It is said to improve athletes’ overall general health, performance, energy availability and in controlling inflammation, as well as enhancing the immune responses of fatigued athletes. As the sports nutrition category continues to grow its mainstream appeal, protein will remain a staple and core ingredient. The available offers will grow to span both the dairy and plant-based categories as consumers combine their ethical and environmental concerns with their sporty requirements. The ingredient is definitely on the top of consumers’ minds. A 2018 Innova Market Insights consumer survey found that nearly 50 percent of UK consumers are influenced by protein content when buying food and beverages, making it an attractive way for formulators to grab consumers’ attention. R&D to improve the flavor and protein levels of plant-based options will likely continue, arguably making the category even more competitive.